Details: This is naturally derived from citrus hyper shampoo and gloss enhancer. 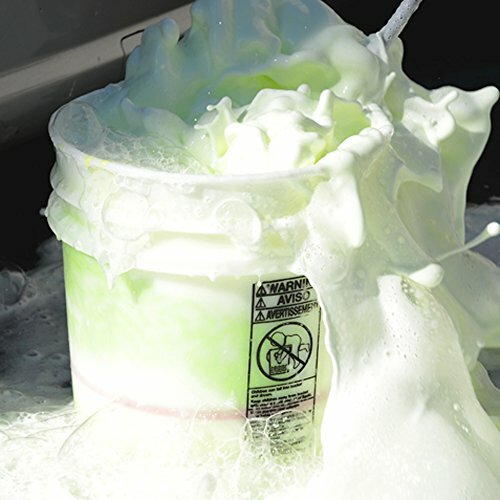 This product Dilutes 1 to 4000 of the highest concentration premium wash soap in the world. 1 cap full mixes with 5 gallons of water delivering the finest premium clean surface that shines. 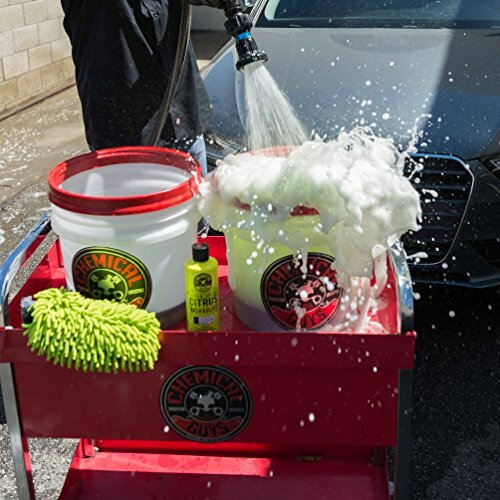 It is citrus based high-performance total auto wash and gloss formulated to simply be the best wash and gloss at any price. A citrus base, hyper-concentrated Wash+Gloss is the ultimate surface prep paintwork cleanser, shampoo and gloss enhancer in one. This is 100 percent surface friendly and biodegradable formula that out performs hazardous solvent shampoos and surface cleaners. 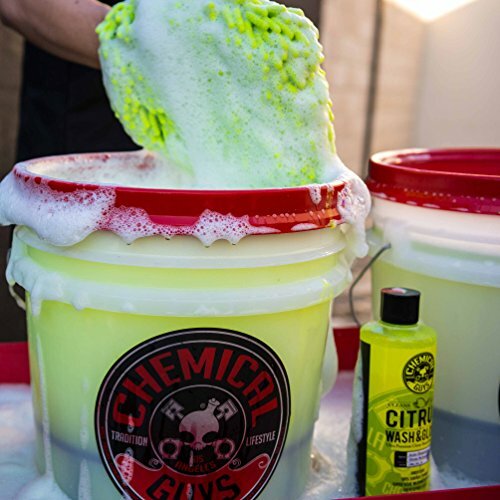 Fast penetrating citrus aided lubricating foam lifts and holds soil in suspension for easy scratch free rinsing. Ultra hyper concentrated citrus extracts break down dirt and grime while lubricating surfaces allowing debris to be gently rinsed off. 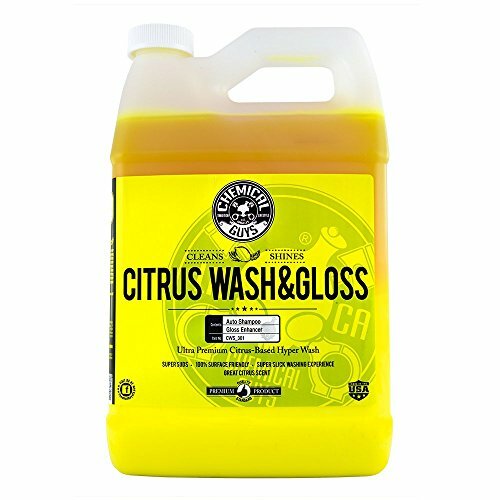 Naturally derived citrus extracts are formulated with the finest cleaning and glossing agents available today to deliver a 100 percent pure citrus cleaner which free of artificial thickeners, colors or additives and delivering the cleanest, streak free high gloss finish.